LibreOffice 5.4.6 was released, with almost 60 bug and regression fixes. This is part of the 5.4 branch, targeted at mainstream users and enterprises. More information in the press release. Meanwhile, we’re already getting excited about the main LibreOffice Conference due later this year, in Tirana. But we’re looking even further ahead, and announced a call for locations for the LibreOffice Conference 2019. The deadline for sending proposals is June 30, so if you want to help out, let us know! In certification news, Lothar Becker (Co-Chair of The Document Foundation’s Certification Committee) announced two new certified migrators and trainers – José Gatica and Xisco Fauli respectively. Buovjaga from the QA community wrote a blog post describing the importance of quality assurance in open source projects. “QA is acting like neurotransmitters in the body of the project”, he writes, explaining that QA is involved in many different areas. This year’s Google Summer of Code (GSoC) is fast approaching, and we reached out to potential participants. In recent years, GSoC students have contributed many great features and updates to LibreOffice, so we look forward to seeing what will happen this year. 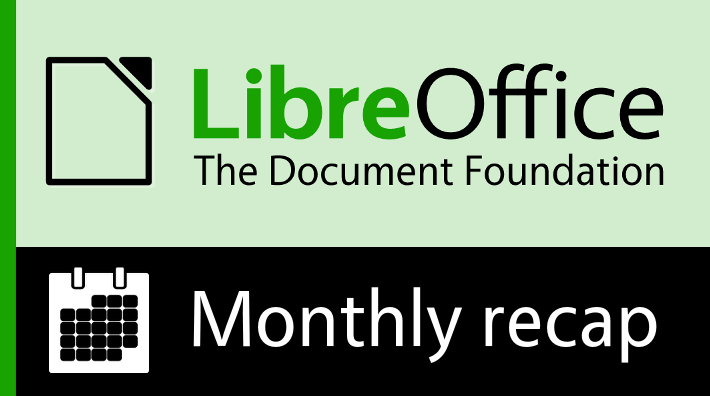 Also in blog news, Lera Goncharuk summarised migrations to LibreOffice in Russia on his blog. These include migrations at the federal government level, along with regional administrations. Estoy muy contento con la vercion 6.2 de Libre Office, pero el corrector no esta al dia si se pudiera atemperar al español de Puerto Rico es un español muy parecido al de España. Muchas Gracias su amigo Ivan A Maldonado Rubio.